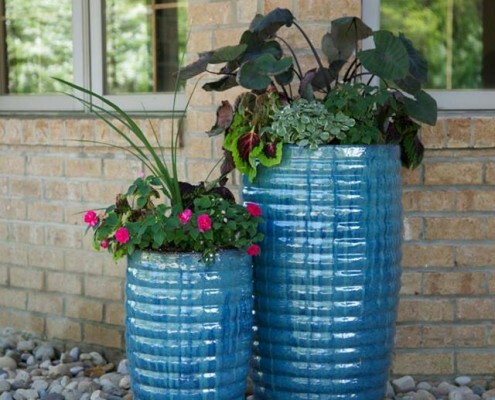 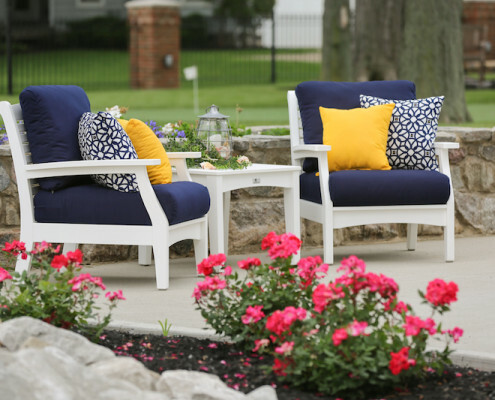 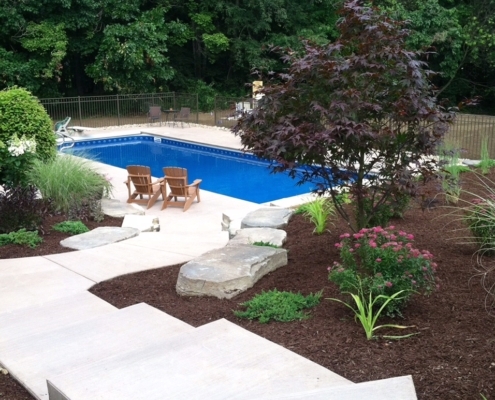 Creating Landscapes Worthy of Your Leisure Time. 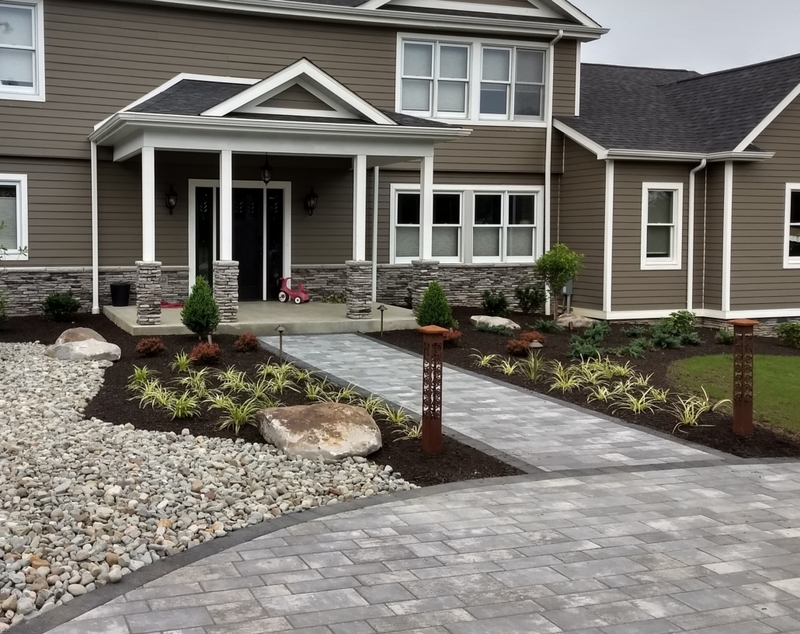 Blue Fox Landscape Design balances the various needs of your residential or commercial property to deliver exceptional results. 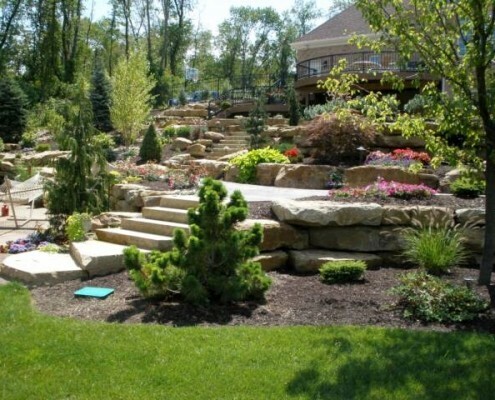 With our professional landscape services, the value of your property will increase with each passing year. 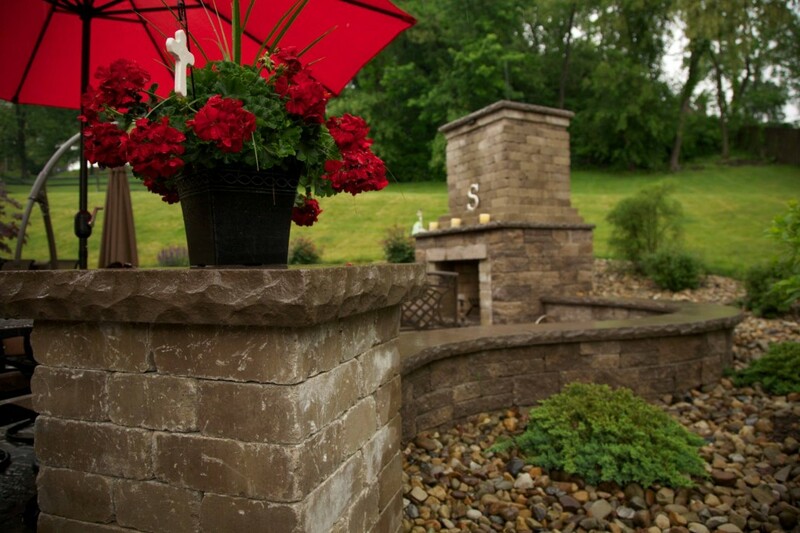 We transform ordinary properties into beautiful, inspired living spaces. 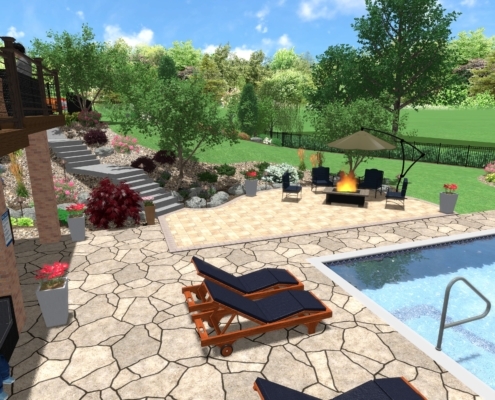 By listening to your ideas, we work with you to create your ideal landscape. 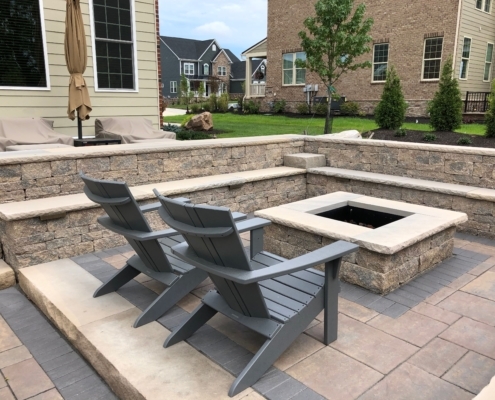 We use the same clear process whether we’re designing a patio or courtyard, a waterfall and pond, an outdoor kitchen or fireplace, an elegant garden or a secret sitting space. 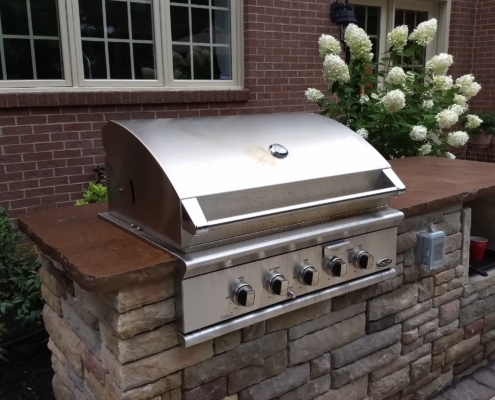 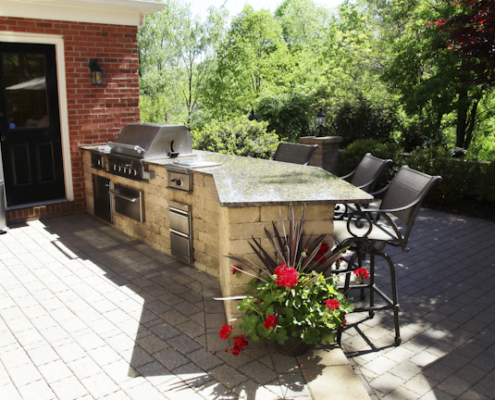 Perhaps you’re interested in extending your outdoor living space with a patio, an outdoor kitchen, fireplace or recreational fire pit. 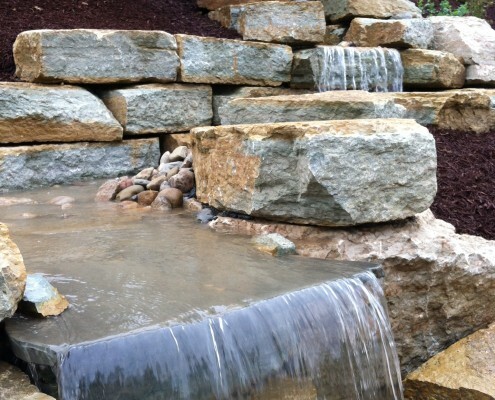 Maybe an elegant stone pathway connecting your patio to a more intimate garden area; classic architectural walls, pillars or a pergola; a soothing waterfall cascading into a pond with colorful fish and water plants might be what you desire to make your outdoor environment come alive. 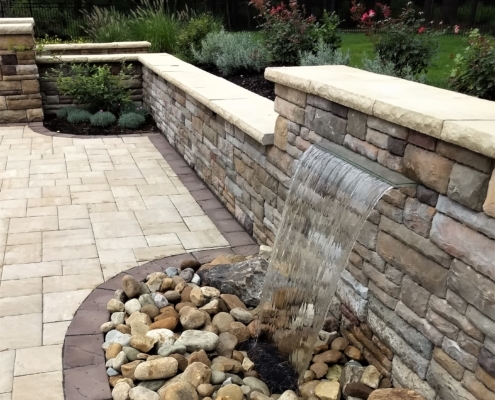 Let us help you imagine the possibilities. 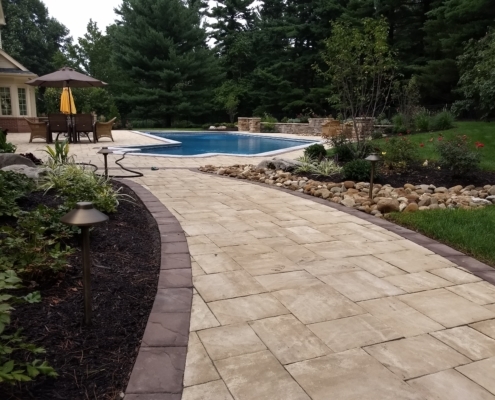 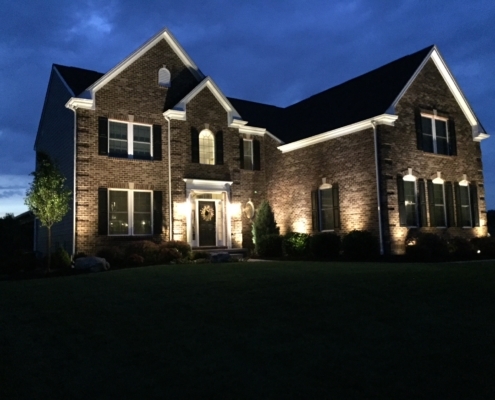 We believe every landscape should be as unique as you are, and we can tailor a landscape that will exceed your expectations and fit your personality and lifestyle.